The ISL and New England champion in the 800 and 1,500 meters, the sophomore from Medfield was the league MVP. He also anchored the ISL champion 4x400 relay squad (3:36.5) with a 51.1 finish. Drometer also plays soccer. The Independent School League MVP, the junior from Belmont was 29-1 at first singles for the unbeaten Foxes, and 11-1 at first doubles. A three-time league all-star, he will play regional and national tourneys this summer. The Amesbury resident was a dual threat. The senior batted .500 with three home runs and 24 RBIs while going undefeated in the circle and posting a 0.80 ERA. Johnson, the Independent School League MVP, will attend Suffolk. 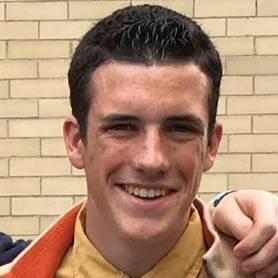 The ISL MVP this spring and last fall (cross-country), the junior from Rockland set league meet records in the 800 and 1,500, along with running a leg on the record-setting 4x400 squad. She qualified for nationals in the 800 and mile. The senior captain from Winthrop leaned on her lightning quickness to make 132 saves and earn Independent School League MVP honors. Also a ISL hockey all-star, she will play both sports at Hobart and William Smith next year. The junior from Hingham was the NEPSTA D1 champion in the long jump, triple jump, and javelin, as well as the ISL field MVP. In eight meets, he registered 20 first-place finishes, including a school-record long jump of 22-10¼. In her first season in the US, the sophomore from Kenya was the NEPSAC Division 1 champ in the discus (123-8) and set the school record in the shot put (37-9). Ofulue was the Independent School League MVP in field events. A straight-A student headed to Brown in the fall, the Canton resident was the Independent School League MVP on the court this spring. The senior was undefeated playing out of the No. 1 singles position for the Mustangs. The Independent School League MVP netted 60 goals with 72 assists to propel the Arrows to the league title. 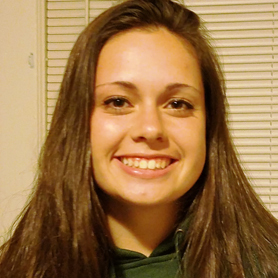 An All-American pick who also suits up for the Warrior Elite club squad, the Wrentham resident will play at Cornell. 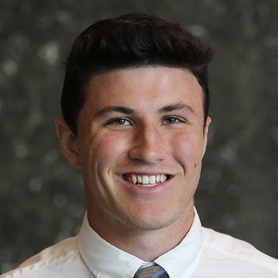 The Wellesley resident received the Miller Medal as the most distinguished student-athlete in his class at Nobles. With a 15-1 record in match play (59-9-6 career), he repeated as ISL MVP. Roberts will play soccer and golf at Princeton. The two-time ISL MVP was the state’s Gatorade Player of the Year, capping his career with a 0.60 ERA and 75 strikeouts. 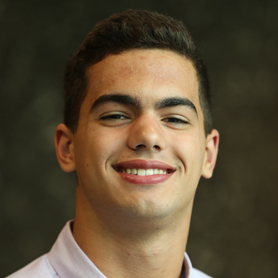 A 6-foot-1 righthander from Westford drafted 82nd overall by the Diamondbacks, he has committed to Elon. A three-time Eastern Independent All-Star and this year’s MVP, the junior from Shrewsbury compiled a 9-0 mark at No. 1 singles. 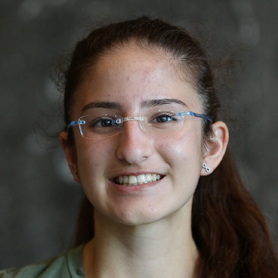 The high honors student plays USTA tourneys, is a pianist, and a member of the yearbook club. 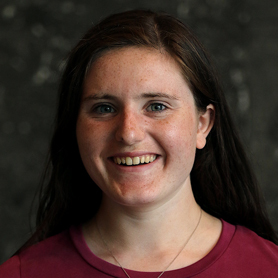 The Wellesley teen repeated as the EIL MVP, as an eighth grader. She lowered her school record in the 100-meter hurdles, and won 100- and 300-hurdles at the league meet. She was second in the 300 in the D2 NEPSTA meet. The Eastern Independent League MVP, the senior hit .477 with 14 runs, 21 RBIs, and 7 steals for the Falcons (10-3). She also compiled a 9-2 record, striking out 95 in 73 innings. 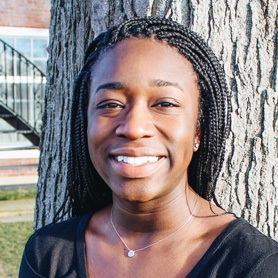 The West Roxbury resident will study nursing at Penn. The senior from Peabody was stellar in goal, propelling Pingree (13-5) to an 8-0 mark in the EIL. The league MVP, Marino registered a 58.67 save percentage. Also the girls’ volleyball captain, she is headed to Colby. The three-time Eastern Independent League MVP racked up his third straight undefeated season (15-0) for the Ravens, who won their first NEPSCAC Class C title this spring. 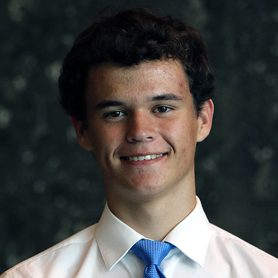 The senior from Guatemala will attend Notre Dame. 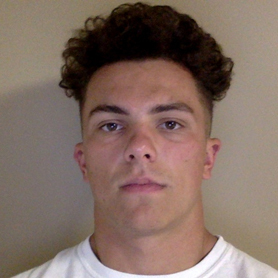 The Eastern Independent League MVP, the junior from Amesbury hit .339 with eight RBIs while compiling a 4-1 record with a 1.29 ERA and two saves. He allowed six earned runs. Sullivan also plays for the Seacoast United Pirates. What a debut for the 6-foot-4, 230-pound junior from Lunenburg. 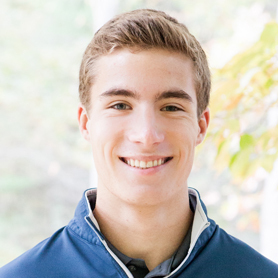 He set the EIL/NEPSAC record in the discus (191 feet, 1 inch), was the EIL MVP, and also established school marks in the shot put and 4x100 relay. The Melrose resident stopped 60 percent of the shots he faced this year (75 percent vs. EIL foes). 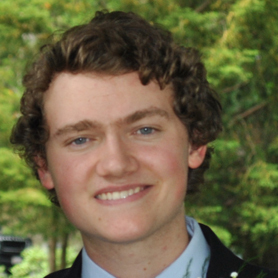 He yielded no goals in the NEPSAC Small School final. A three-time EIL defensive MVP, the two-time All-American will play at Hobart. A two-time Independent Girls Conference MVP, the catcher from Peabody batted .602 with five homers and 28 RBIs. Also the league volleyball MVP last fall, the two-sport, two-year captain will play both sports at Ursinus. The junior attack from Cohasset registered 47 goals and 23 assists to earn MVP honors for the 11-0 Independent Girls Conference champions. The class president and member of the National Honor Society, the captain-elect is a two-league all-star with 114 career goals. The senior from Newton was the Independent Girls Conference MVP with an 8-0 mark at first singles. 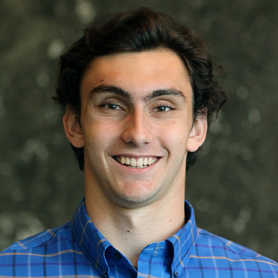 Also a NEPSAC and IGC volleyball all-star last fall and the editor-in-chief of the satirical school paper, Weiss will attend Brown. 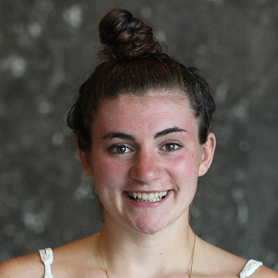 Playing half the season with a broken hand, the senior attack from Gloucester tallied 34 goals and 31 assists to earn co-MVP honors in the MBIL. A two-time league all-star with 79 career goals and 89 assists, he will attend Colby. With 200 points this spring, the Peabody resident earned the MBIL’s top honor. Donovan was an MBIL All-League player the last three years and won the Captain’s Award as a freshman. He’ll play for the club team at Bryant. 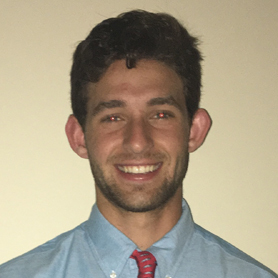 Averaging 46 minutes per game as a long stick midfielder, the junior from Newton was the MBIL co-MVP and a NEPSAC/Eastern All-Region pick. Coach Chris Gelinas calls him a physical and vocal leader. He also runs cross-country. The junior catcher from Waltham hit .478 with eight RBIs and eight stolen bases to power Boston Trinity to the MBIL championship game against Brimmer & May. Hodge is a .500 career hitter. He also plays soccer and basketball. 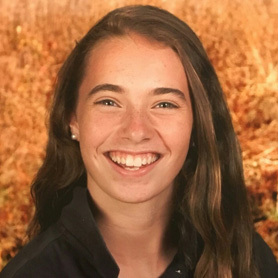 A two-year captain, the senior from Winchester was the MVP in the MBIL after compiling a 12-1 record at first and second singles (34-5 in four seasons, plus 11-1 in doubles). 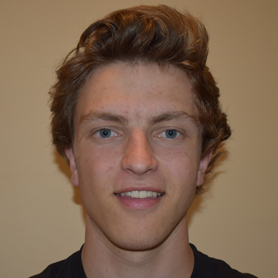 Awarded a presidential scholarship with a 3.99 GPA, Rueter will play soccer at Grinnell. In Dexter’s run to an 18-0 season and the NEPSAC Small title, the senior infielder/outfielder from Stoneham was a force. A team captain, he hit .595 for Dan Donato’s club with eight homers. He will play at Wake Forest. 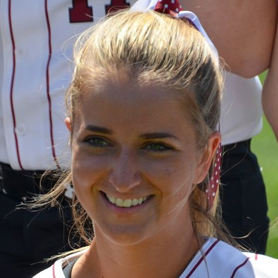 In powering New Hampton to a 15-2 mark and its second straight Lakes Region title, the catcher/infielder from Berlin, N.H., hit .492 with six homers and 30 RBIs. Her two-out, two-run double was clutch in the clincher vs. Tilton. Baseball — Beaver Country Day: Will Berlin, Ronan McCarthy. Berwick: Zach Boston, John Luchsinger, Ryan Sullivan (MVP). Concord Academy: Henry Farnsworth, Kunaal Verma. Landmark: Zach Wilcox. Lexington Christian: Jesse Welch. Pingree: Jake Spaulding, Will Varsano, Vito Visconti, Cooper Welch. Portsmouth Abbey: Cam Andersen, Dominic Cappadona, Ben Varier. Softball — Bancroft: Riley Burns, Andrea Marguerite. Dana Hall: Julia Donovan, Cassidy Musco, Haley Rohall. Lexington Christian: Abigail Broadhurst, Victoria Cusanello. Newton Country Day: Serena Cahalane, Ambar Cox, Delia Levine (MVP), Lauren Reenstierna. Pingree: Lexie McNinch. Portsmouth Abbey: Lucia Billings, Noelle Brown, Ali Vergara, Tyler White. Winsor: Lily Charron, Sophia Shade. Boys’ lacrosse — Bancroft: Steve Roche. Berwick: Pete Marshall, Derek Muse, Byron Welch. Landmark: Tom Howland, Ryan Kenney. Lexington Christian: Daniel Crocker. Pingree: Chris DeBlasio, Griffin Webber, Conor White (MVP). Portsmouth Abbey: Connor Baughan, Logan Kreinz, Dan Locke, Matt Plumb. 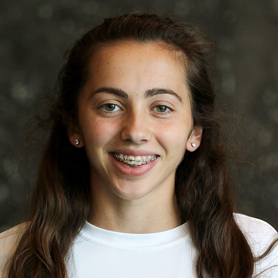 Girls’ lacrosse — Beaver Country Day: Annabelle Fulton. Berwick: Teya Adams, Mackenzie Mallett, Annie Vatcher. Concord Academy: Claire Iverson, Claire Nagahiro. Dana Hall: Lilah Blond, Laura Murphy. 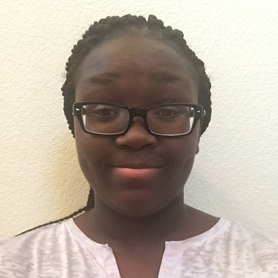 Lexington Christian: Fikemi Faleye. Newton Country Day: Johanna Matthews, Olivia McKeigue, Elizabeth Warner. Pingree: Caroline Begg, Abbie Dirks, Cameron Dowd, Erin Jayne, Hannah Marino (MVP), Mackenzie Vasque. Portsmouth Abbey: Kaity Doherty, Camille Holley, Jane Jannotta, Caroline Villareal. Winsor: Madison Lehan, Margaret Michalowski, Serena Pollard. 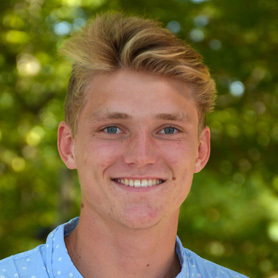 Boys’ track — Concord Academy: Sam Welsh (MVP). Pingree: Ricky Arias, John Fay, Lucas Filosa, Ray Giunta, Jackson Latimer, Carl Williams. Portsmouth Abbey: David Appleton, John Billings, Ryan Madden, Scott Powell, Marcel Smith, Adam Suh. Girls’ track — Bancroft: Emily Berthiaume, Page Cassidy, Shanez’e Johnson. Portsmouth Abbey: Juistine DelMastro, Maya Eid, Betsy Kouassi-Brou, Megan Madden, Malia Mantz, Amanda Saliba. Winsor: Alexandra Bardon, Lydia Barker, India Glenn, Alexa Green, Lucille King, Kaitlin Kolb (MVP), Anjali Palepu, Winnie Wang. Boys’ tennis — Beaver Country Day: Ford Chope, Jerome Edwards, Will French, Alex Shigueta, Jason Waldman, Sam Waldman. Concord Academy: Leighton Gray. Pingree: Samuel Bianchi. Portsmouth Abbey: Oliver Ferry, Andrew Fonts, Teddy O’Connor, James Pommersheim, Raimundo Riojas (MVP). Girls’ tennis — Bancroft: Duru Cosar (MVP), Kaya Dorogi. Concord Academy: Julia Herman, Jaime Lee, Caitlin Timmons. Dana Hall: Jackie Hayre-Perez, Ashley Kiel, Audrey Lee, Rachel O’Brien, Ally Wolf. 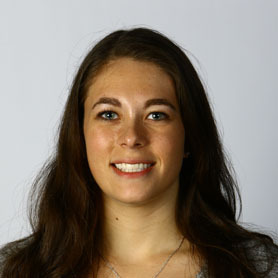 Pingree: Allison Falvey. Baseball — Belmont Hill: Robbie Cronin, Sam Rohrer, Evan Sleight. Brooks: Jackson Allard. BB&N: Chris Attisani, Jeff Costello. Governor’s Academy: John Doyle, Shane Smith. Groton: Jason Montima. Lawrence Academy: Matt Killian, Zach May. Middlesex: Will Thrun. Milton Academy: Isaac Fossas, Matt Tabor (MVP). Nobles: Jason Medeiros. Rivers: Billy Shea. Roxbury Latin: Joe Lomuscio, Mike Rounds. St. George’s: Eric Durudogan. St. Mark’s: C.J. McKennitt. St. Sebastian’s: Brian Craven, Landon Dombrowski, Matt Joyce, Tommy Seidl. Thayer: Casey Carreau, Cole Roland, Riley Teevens. Softball — Brooks: Molly Caraeatos, Gabi Hillner, Caroline Kukas. BB&N: Halley Douglas, Rowan Park, Emma Tomlins. Governor’s Academy: Lily Armstrong, Caroline Gow, Hailey Johnson (MVP), Alex Taylor. Nobles: Courtney Collins-Pisano, Addy Sewack. Rivers: Kasey Cunningham, Missy Segall. St. George’s: Hailey Martin. St. Mark’s: Lindsey Dumond. Thayer: Jazmin Diaz. Boys’ lacrosse — Belmont Hill: Brian Antonelli, Max Fields, Jake Haase, Danny Hincks, Christian O’Neill, Pete Tamasi. Brooks: Michael Hughes, Paul Miller. BB&N: Mark Synnott. Governor’s Academy: Zach Ludd, Cooper Mazurczak, Will Schlager. Groton: Taggart Eymer, Tyler Forbes. 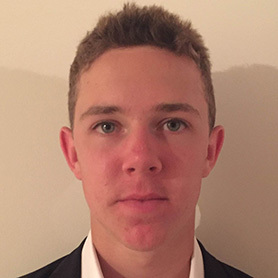 Lawrence Academy: Andrew Moynihan. Middlesex: Sam Dwinell, Stew Hickey, James Sanderson. Milton Academy: TJ Brennen, Owen Martinson. Nobles: Hayden Cheek, Jeff Dziama, Nick Loring, McCrae Williams. Rivers: Trevor Ballantyne, Ben Churchill, Charlie Lawrence, Matt Paul. Roxbury Latin: Mike O’Grady, Jack Ricciuti, Andrew Song. 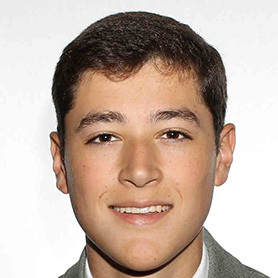 St. George’s: Toby Almeida. St. Sebastian’s: Matt DeSisto, Jack Frisoli, Will Frisoli, Eric Jeremiah, Parker Joyce, John Piatelli (MVP). Thayer: Jayce Lambert, William Henry Rentz. Girls’ lacrosse — Brooks: Teagan Canning, Kathryn Delaney. BB&N: Jules Kennedy (MVP), Maia Noyes, Lexi Schmalz. Governor’s Academy: Alaina Burgess, Erin Daly, Courtney Pierre. Groton: Marcella Filbotte. Middlesex: Lucie Gildehaus, Caroline Hughes, Sophie MacKeigan, Maddie MacMaster. Nobles: Julia Herzfelder, Gabby McCarthy, Addy Mitchell. Rivers: Caroline Phelps, Isabel Silvia. St. George’s: Hannah Drechsel. St. Mark’s: Katie Hartigan, Lillian Stout, Sophie Student. Thayer: Dylan Amonte, Devin Fitzpatrick, Patrick Kennedy. Boys’ tennis — Belmont Hill: Jack Ablon, Owen Greenwood. Brooks: Will Barry. BB&N: Tristan Young. Groton: Sam Garrian. Milton Academy: Noah Cheng, Jack Weiler. Nobles: Rithik Alluri. Roxbury Latin: Joey Barrett, Harris Foulkes (MVP), Brendan Jimenez. St. Sebastian’s: Jason Barros. 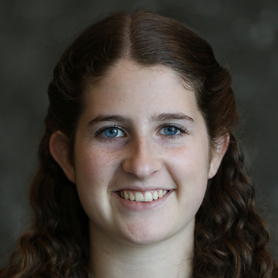 Girls’ tennis — BB&N: Lauryn Jacobs. Governor’s Academy: Lily Everett. Groton: Catherine Qiao. Lawrence Academy: Sofia Telkova. Milton Academy: Semi Oloko (MVP). Thayer: Michaela Markwart. Boys’ track — Belmont Hill: Isaiah Collins, Alex Czarnecki, James Feinberg, Ray Hunt, Evan Ricci, Josh Wax. Milton Academy: John Minicus (MVP). Roxbury Latin: Tim McCarthy, Milan Rosen. Thayer: Owen Drometer (MVP), Tommy Gaffey, Eoin O’Sullivan. 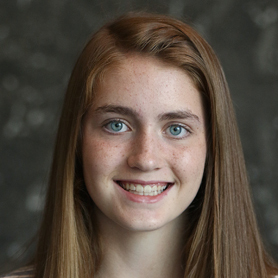 Girls’ track — Governor’s Academy: Becca Willis. Middlesex: Mimi Larriuex, Halina Tittmann. Milton Academy: Amanda Ofulue (MVP). Thayer: Annie Huycke, Cassidy Kearney (MVP), Morgan Langenhagen, Abby Osmanski, Kendall Roland, Katherine Stanwood. 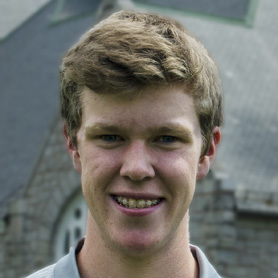 Boys’ golf — Belmont Hill: Conner Willett. BB&N: Andrew DePetrillo, Harry Theodore. Governor’s Academy: Tao Ishizuka. Milton Academy: Jimmy DeLano. Nobles: Jack Roberts (MVP). St. Sebastian’s: Andrew Giacchetto, Andrew Michienzi. Thayer: Nick Sexeny. 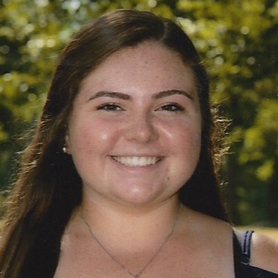 Softball — Brimmer & May: Kate Delaney, Enna Spivak. Gann Academy: Jayme Callum (MVP). Montrose: Mary Korzeniowski. Girls’ lacrosse — Cambridge Weston: Mia Marciano, Brichelle Pena, Sara Pratt. Chapel Hill: Clea Edelman, Isabelle Hazard, Isabelle Yellin. Gann Academy: Chava Whittum. Landmark: Anya Crowley. Montrose: Molly Bowman, Isabel Buckley (MVP), Mackenzie Fleming, Annie Irwin, Natalie Montalbano. Waring: Amanda Adams, Hattie Cookson, Chloe Hupin, Elizabeth Patrick. Baseball — Boston Trinity: Jonathan Hodge (MVP), Yoryi Peguero, Peter Yim. Brimmer & May: Jack Donnelly, Grant Iuliano, Dylan Rigol, Jimmy Yfantopulos. Cambridge Weston: Robin Glass, Josh Hyams. 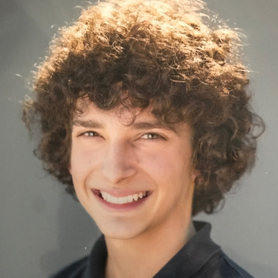 Gann Academy: Eitan Galper, Jake Meisel. 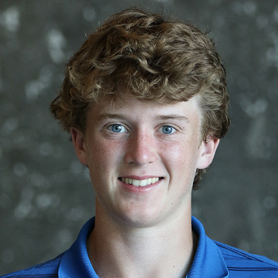 Boys’ lacrosse — Gann Academy: Elan Ganz (MVP). Waring: Mike Ballin (MVP). Boys’ tennis — Boston Trinity: Sam Lee, Joe Tran, Lio Wang; Boston University Academy: Jacob Cohen. Brimmer & May: Sam Ravina. Cambridge School of Weston: Sam Rueter (MVP), Josh Rueter; Gann Academy: Adam Bakalchuk, Jacob Davoudgoleh; Newman: Alex Teodeorescu. Softball — Andover: Hillary Dole, Rachel Moore, Kristina Haghdan. Cushing: Tati Santos, Darice Wheeler. Deerfield: Ireland Miessau. Exeter: Ella Johnson. Holderness: Mikayla Stolar. Kimball Union: Scout Beaupre. New Hampton: Maryellen Leach, Emily Picard (MVP). Tabor: Kelly Browne. Tilton: Meeka Bolduc, Kaitlynn Hess. Worcester: Emm Crocker. Text by Craig Larson. The prep all-scholastic teams are selected by a coaches’ committee from each league. All-Scholastics are the MVPs of their sport. Coaches also select the league all-stars.